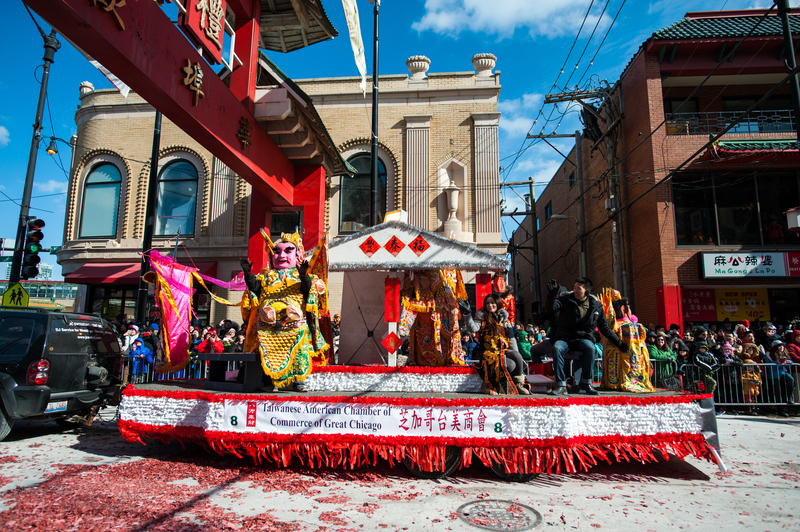 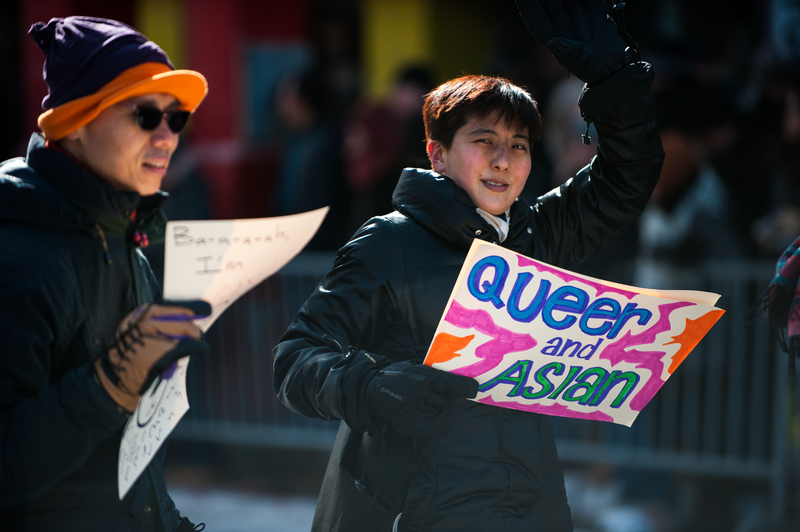 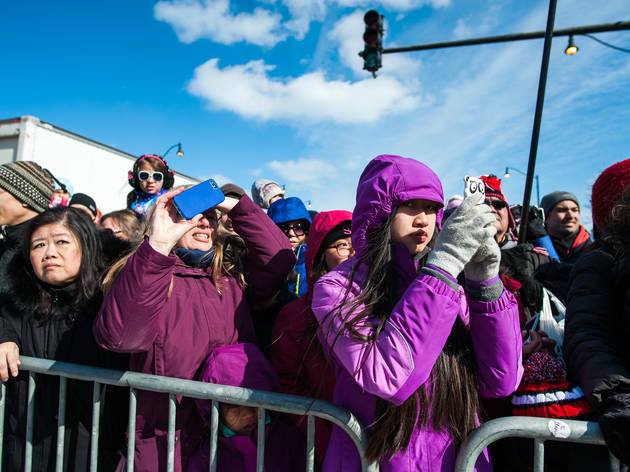 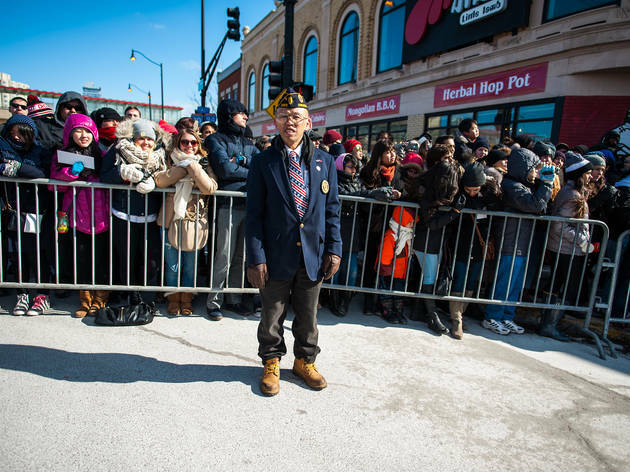 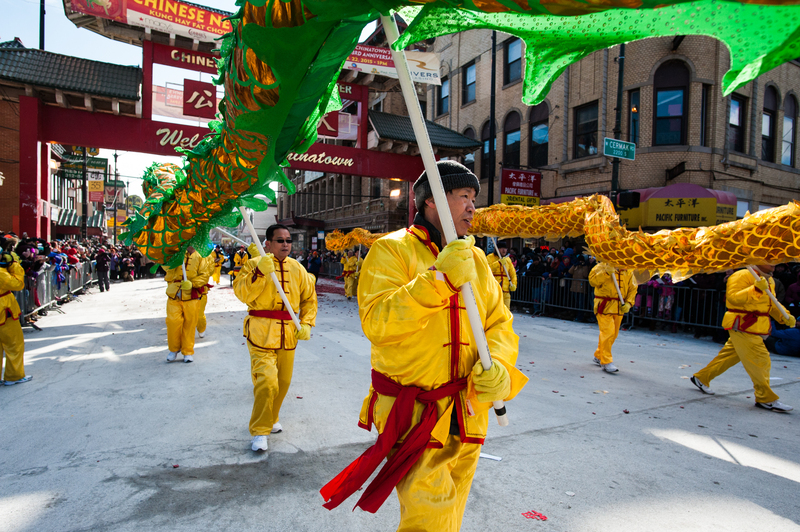 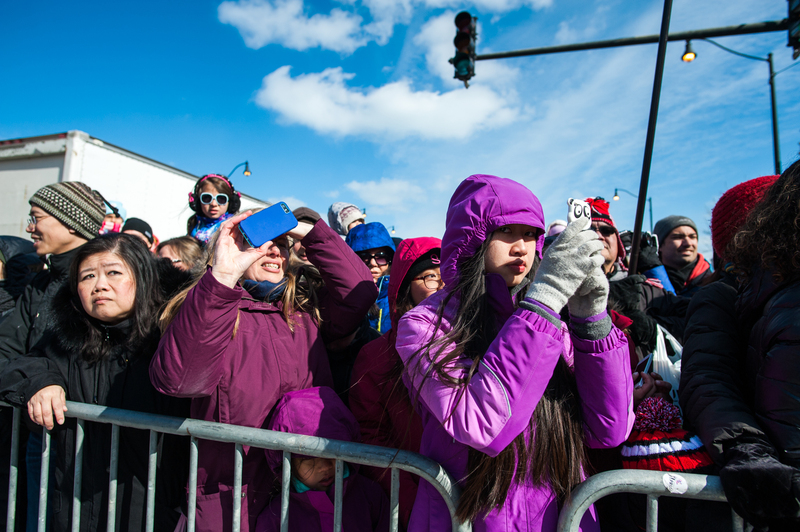 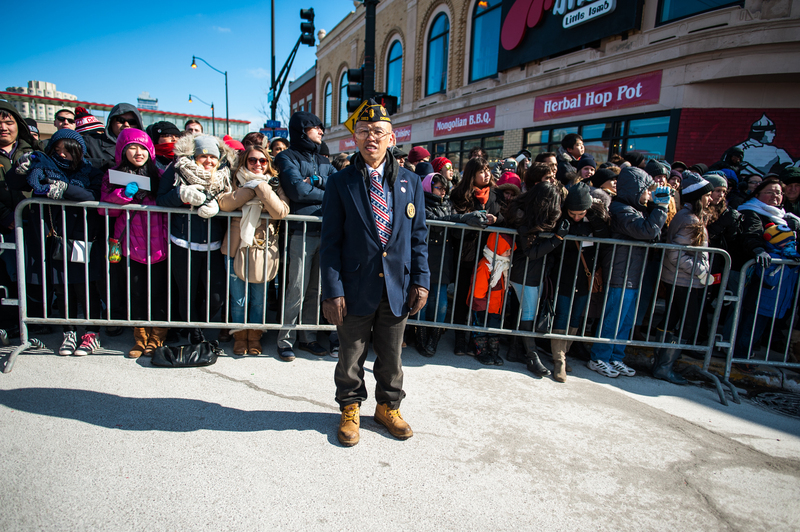 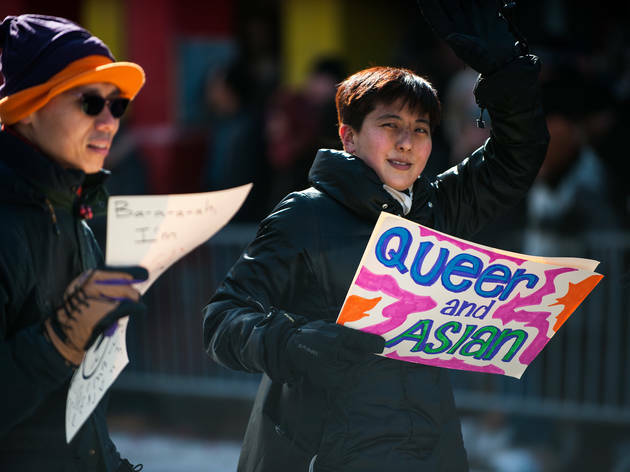 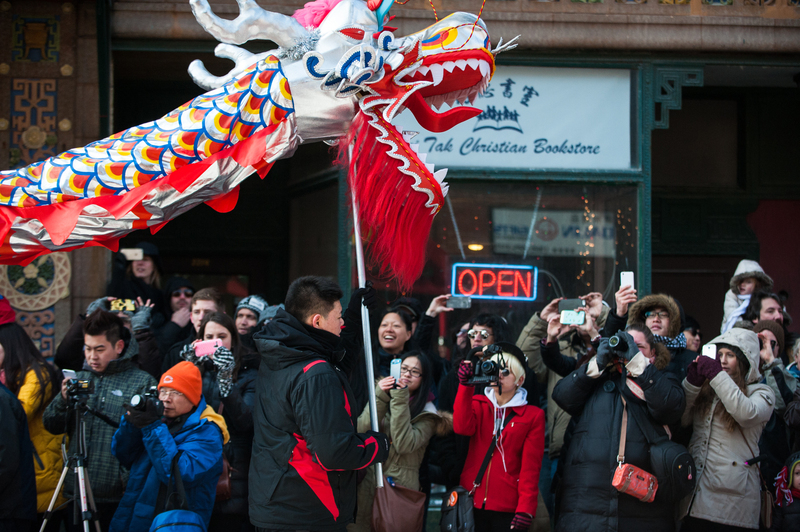 Crowds gathered in Chinatown for the festive Lunar New Year Parade, February 22, 2015. 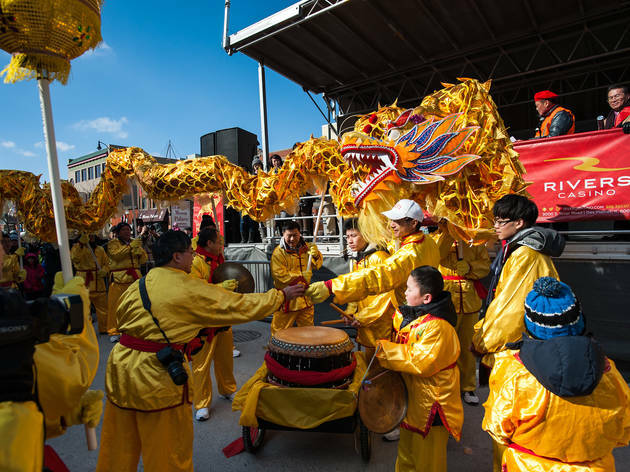 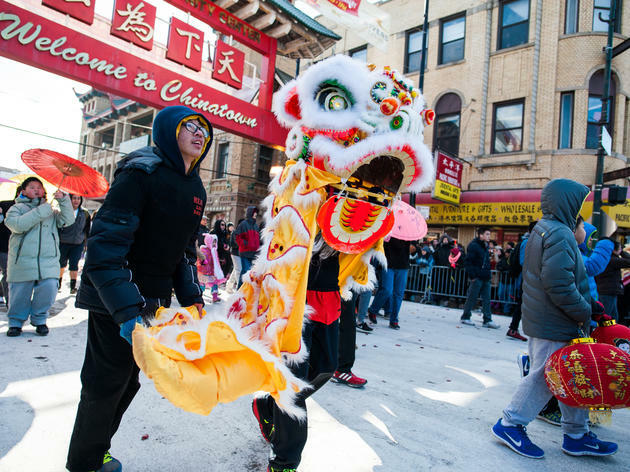 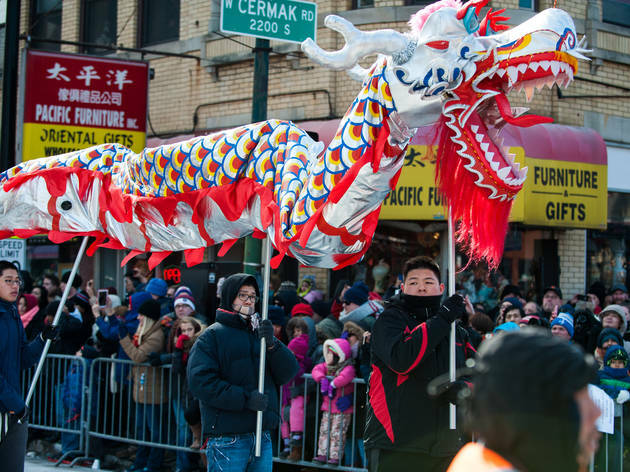 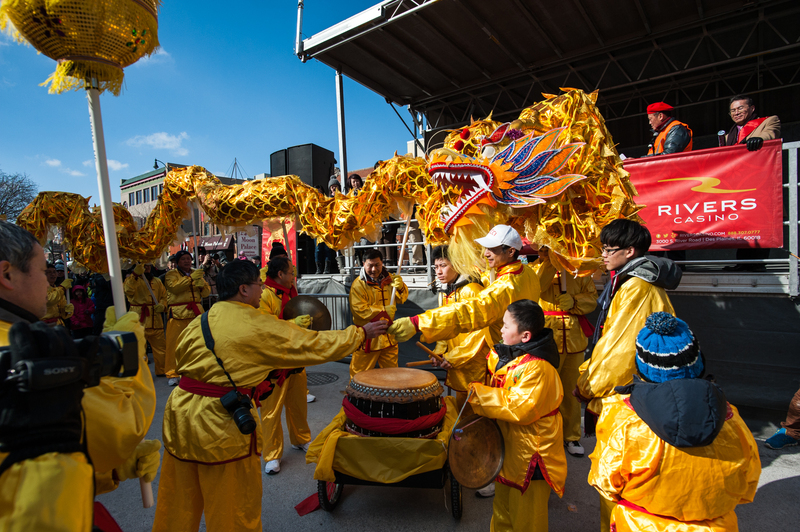 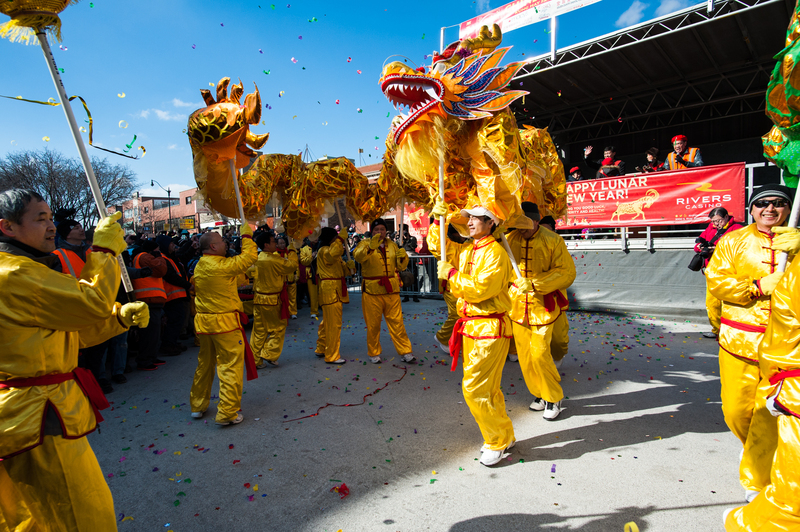 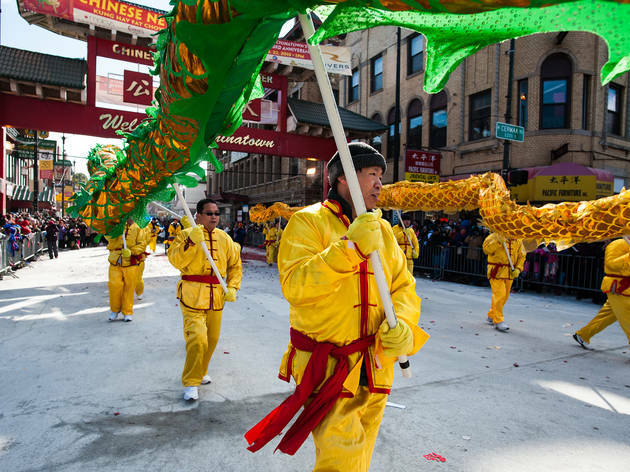 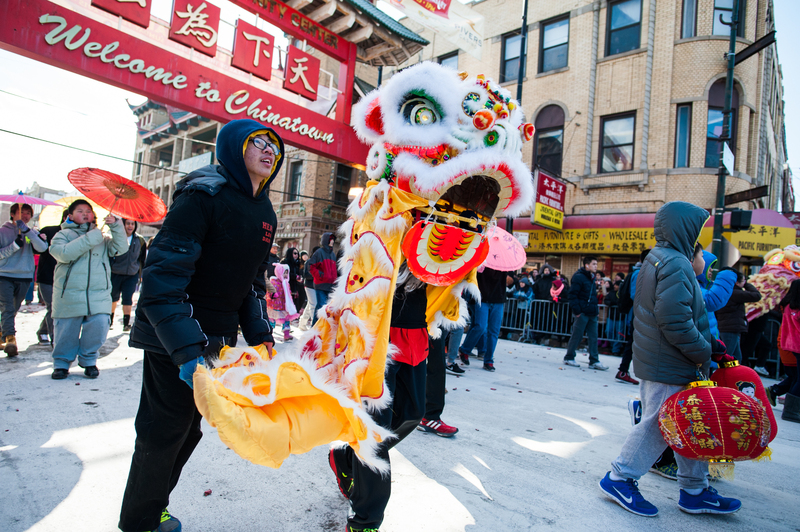 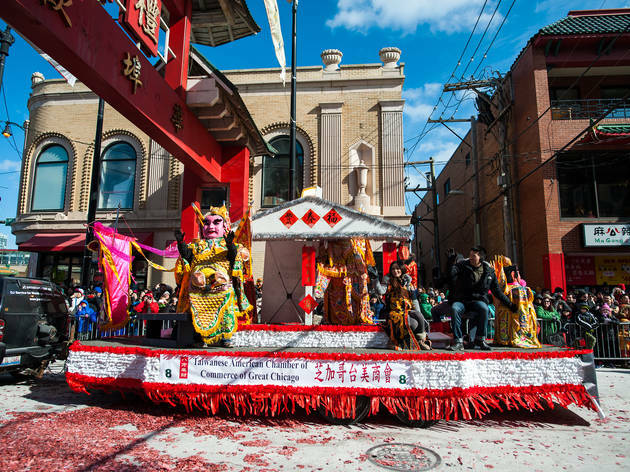 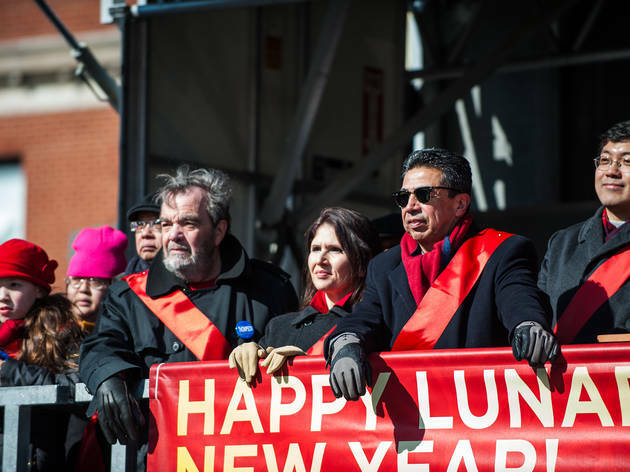 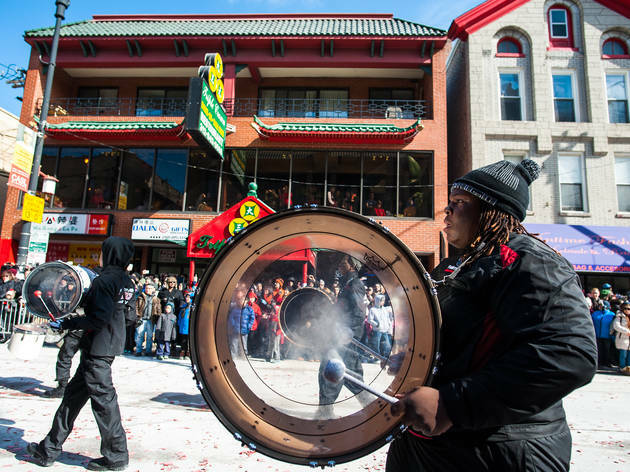 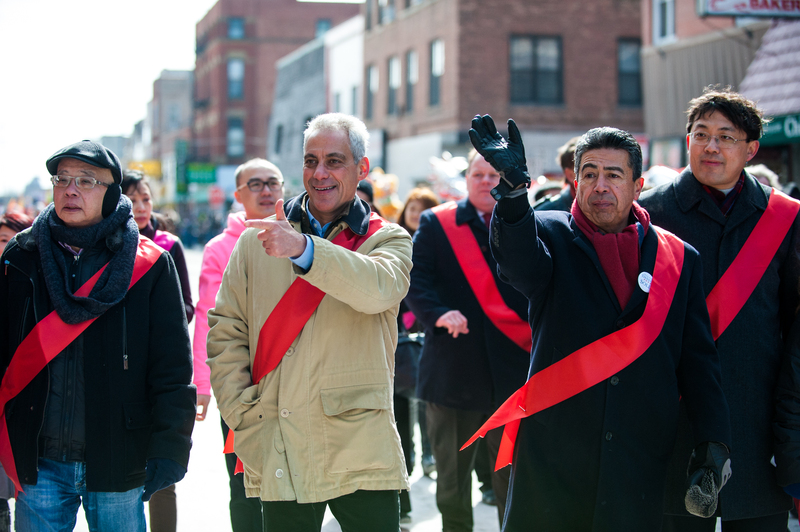 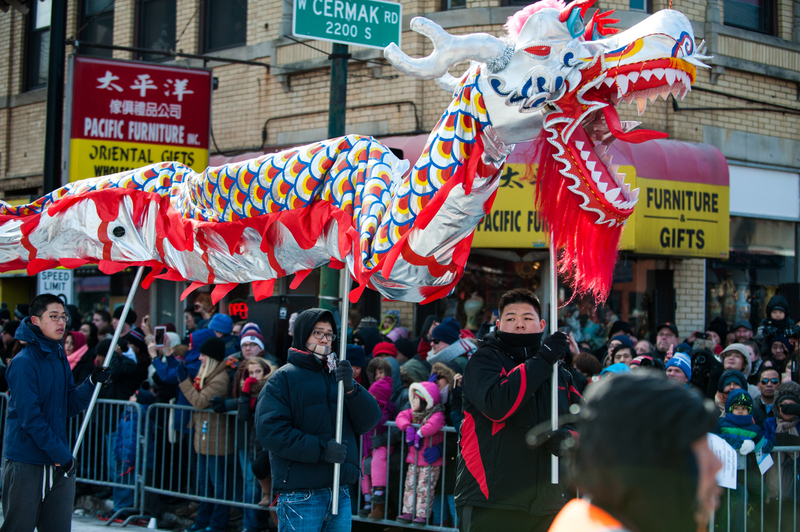 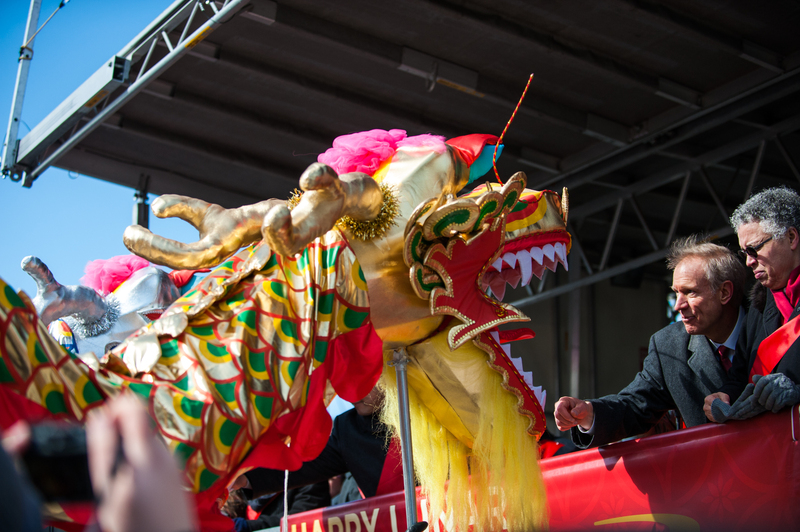 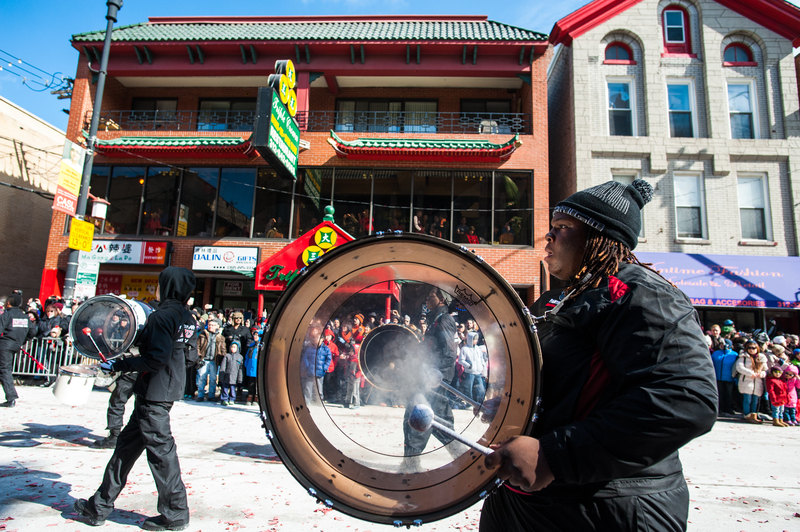 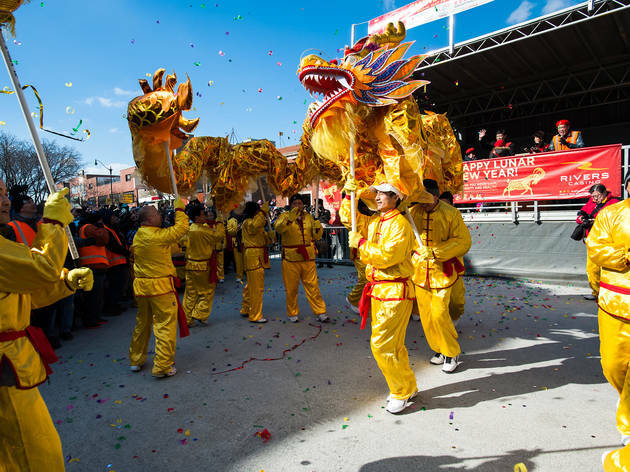 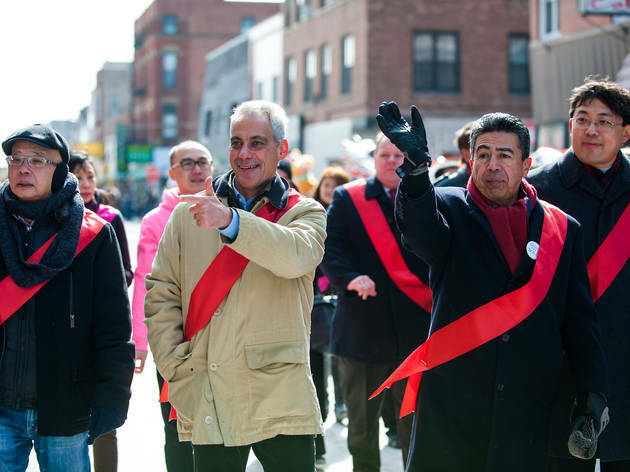 Dragons, drums and mayoral candidates marched through the streets of Chinatown on Sunday as the neighborhood celebrated the arrival of the Lunar New Year. 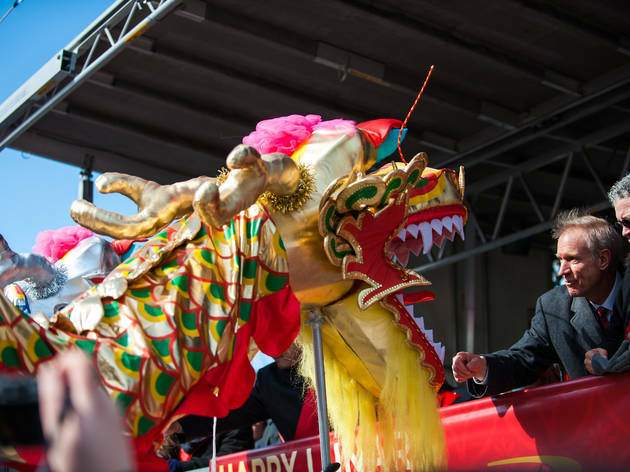 According to the Chinese calendar, 2015 is the Year of the Goat, or the Sheep, or the Ram. 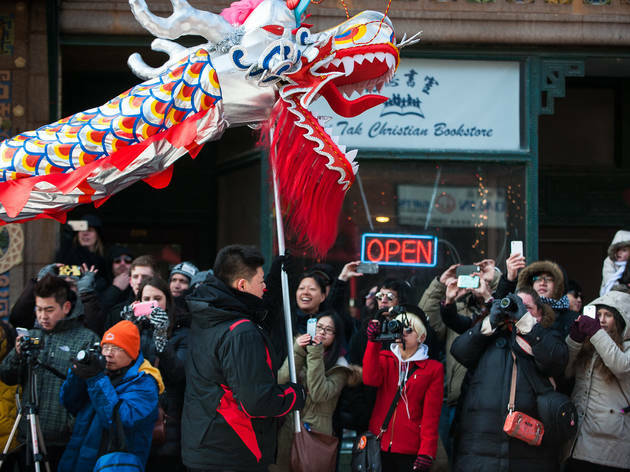 Take a look at photos from the festive occasion and consider celebrating with some traditional dim sum.